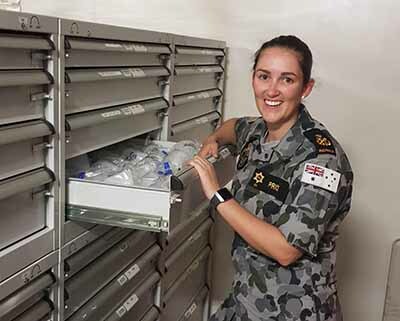 Naval Petty Officer Janelle Price is one of dozens of Australian Defence Force personnel (Army, Navy and Air-Force), who have studied or are currently studying a Logistics qualification with CQUniversity. For Naval Petty Officer Janelle Price, logistics is more than a qualification, it’s a ticket to a world of possibilities. 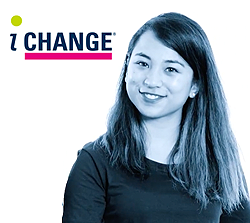 As a Maritime Logistics Supply Chain (ML-SC) sailor, Janelle is responsible for maintaining the provisions required to keep a ship running at sea. 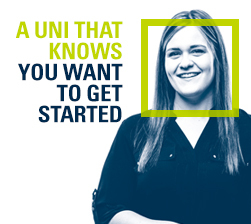 She is one of dozens of Australian Defence Force personnel (Army, Navy and Air-Force), who have studied or are currently studying a Logistics qualification with CQUniversity. “My motivation in my role is driven by the capability the ML-SC provides to our customers, the Navy and defence force as a whole,” she said. “Essentially from a Navy perspective, a ship at sea is a floating community with enormous capability. “When we all do our jobs and achieve what we need within our respective departments, we can function efficiently and effectively as a ship and be a tangible asset to the government for whatever tasks may arise. The job has taken her all over the world, with deployments including South East Asia and the Middle East. 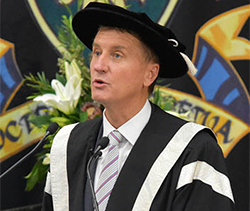 CQUniversity Pro Vice-Chancellor for VET Operations and Growth Peter Heilbuth said the training arrangement with the ADF allowed personnel to have their years of skills formally recognised. “This program has been designed to formalise those ADF qualifications that so many personnel hold, to ensure they are equipped with a Nationally Recognised Qualification, to support personnel, in preparation for that inevitable day when they re-join civilian life, however far away that may be,” Mr Heilbuth said. 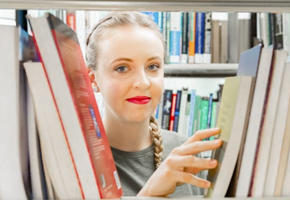 Janelle said working in logistics for the Navy was very rewarding and she encouraged others interested in the sector and the defence forces to consider doing the course. “This course will set you up for the essentials required for a logistics role, particularly a Logistic Officer role,” she said. “It will help you understand the difference between civilian and military logistics processes so you can better apply your knowledge when dealing with external agencies.